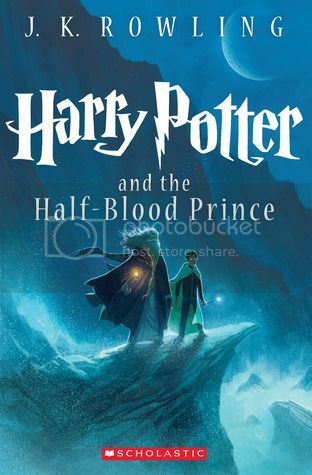 While I had read the other books in the Harry Potter series before, this was my absolute first time reading Harry Potter and the Half-Blood Prince. While I was super excited to be moving along in my Harry Potter readathon, I was also a little worried, especially considering how dark the previous book had been. This book, well, this is the book that completely broke me. I know I've gone on and on in my previous posts about the characters in this book, so I'm just going to say, I still love them all. Actually, I love them even more after reading this book, if that's even possible. Harry, Ron and Hermione have a friendship that everyone wants, but most people rarely have, and I've loved watching this bond grow more and more as the series has gone along. I have so many favorite characters in this series, and this post would be more like a novel if I went on and on about them. I just love them all. As I mentioned above, this is the book in the series that completely broke me. I knew what was coming near the end, as it is super hard to avoid spoilers for a book that has been out so long, but while I knew the main events, I did not know the details, and that's what really got me. I was an absolute complete blubbering mess from chapter 27 on to the end of the book. 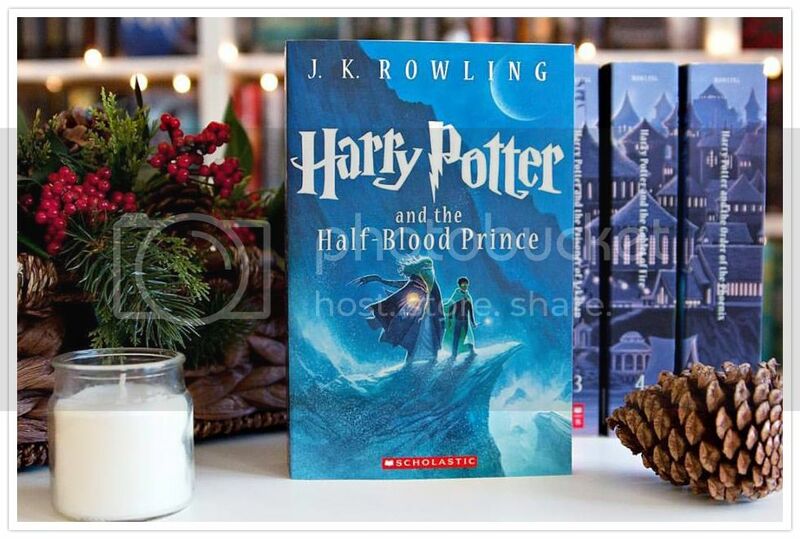 While I have cried at the previous books in the series, this one was super ugly crying. That ending, it just broke my heart. Sigh. Overall; even though this book broke my heart into so many pieces, I still adored so many things about Harry Potter and the Half-Blood Prince, and I'm so glad to have finally read it. I really wish I had read it sooner. It looks like I'm actually going to finish the Harry Potter series this year, bring on Harry Potter and the Deathly Hallows!! So heartbreaking. This was a tough read in the HP universe. I feel like I read this one so long ago. I just started reading HP with my son and he's hooked.